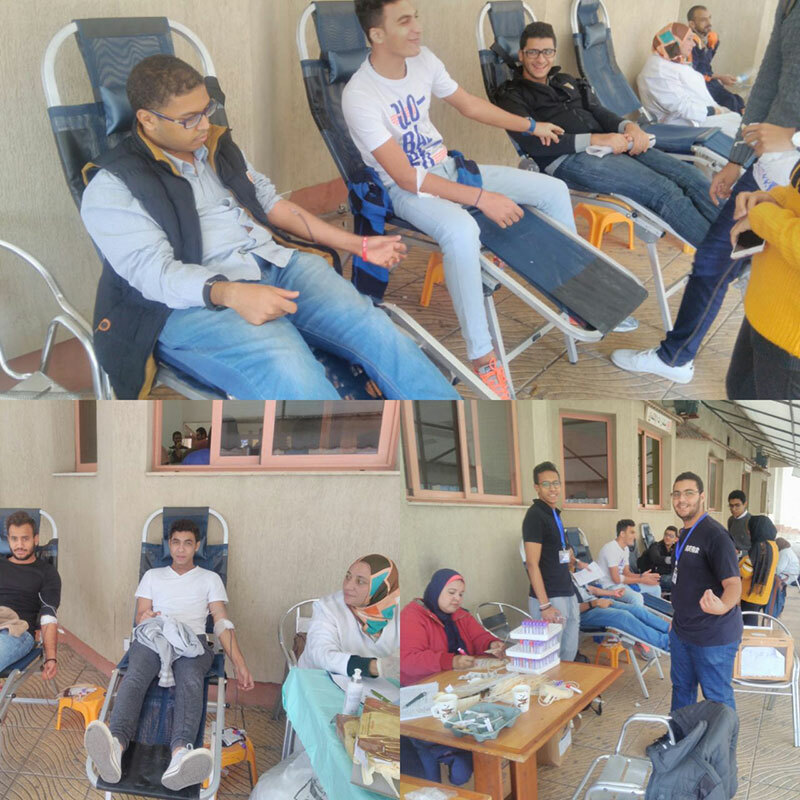 The faculty of Physical Therapy, in collaboration with the faculty of Tourism and Hotel Management, run a blood donation campaign on Tuesday 19/12/2017 in front of the Educational Building. 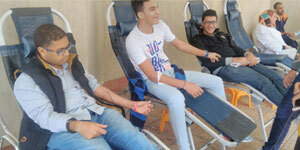 A substantial number of university students volunteered to donate blood. This was held under the auspices of the Student Activities Department.